A low-level language used in the writing of computer programs. 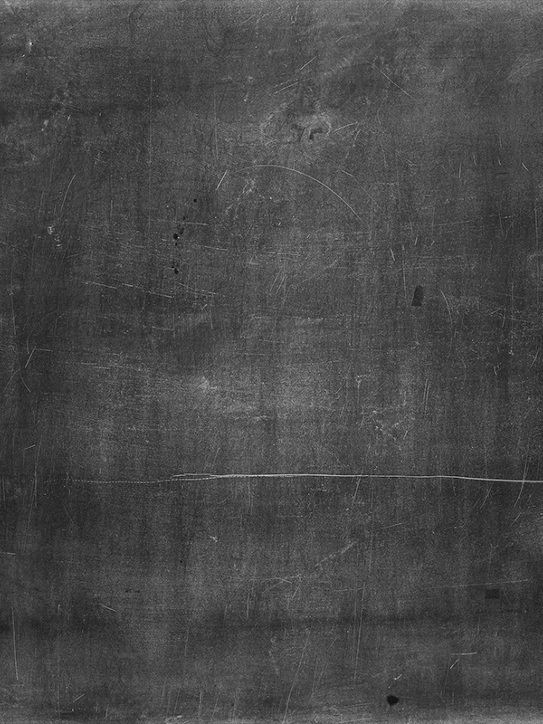 It is tightly coupled with (and specific to) a target computer architecture ?_" as opposed to higher-level programming languages, which are generally platform-independent. 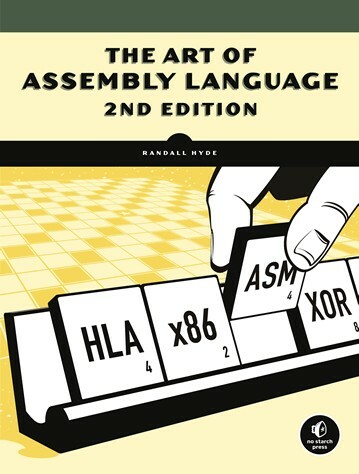 Covers the design and implementation of assemblers and loaders, intended for computer professionals in general, and especially for systems programmers. It is not concerned with any specific assembler language. This manual describes everything you need to know about optimizing code for the Intel microprocessors, including Pentium, Pentium MMX, Pentium Pro, Pentium II, Pentium III, Pentium 4, Celeron and Xeon. 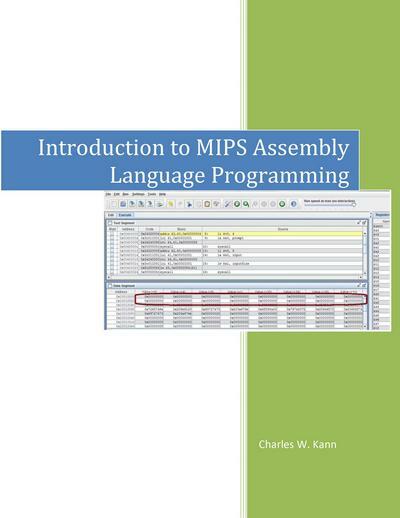 This book introduces students to assembly language programming in MIPS. It covers basic operators and instructions, subprogram calling, loading and storing memory, program control, and the conversion of the assembly language program into machine code. 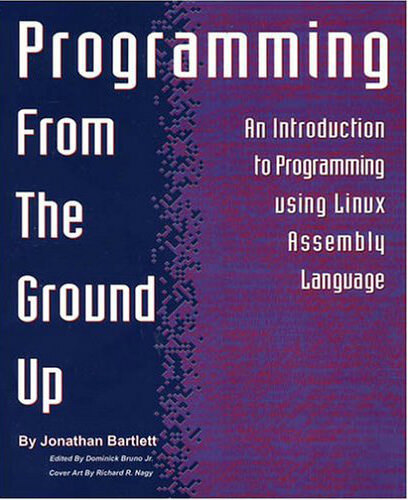 This book has been designed as a complete self-contained text for learning programming, using the Z80. It can be used by a person who has never programmed before, and should be of value to anyone using the Z80. This series of five manuals describes everything you need to know about optimizing code for Intel and AMD microprocessors, including optimization advices for C++ and assembly language. 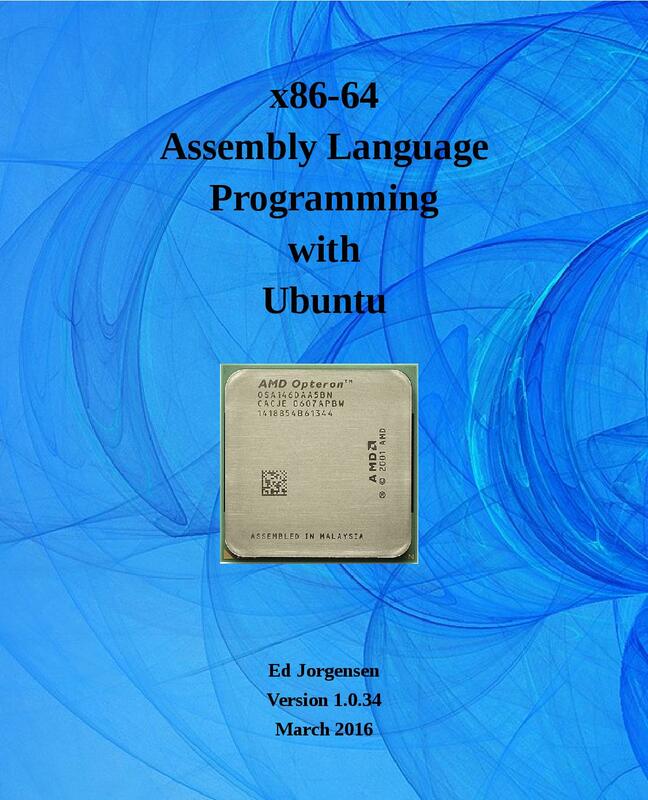 Presents x86 architecture assembly language from the high-level programmer's point of view. 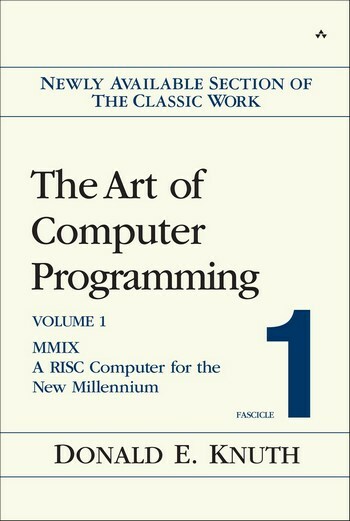 This book covers the internal machine language of MMIX, a mythical computer which is very much like nearly every general-purpose computer designed since 1985. The language is powerful enough to allow brief programs to be written for most algorithms. 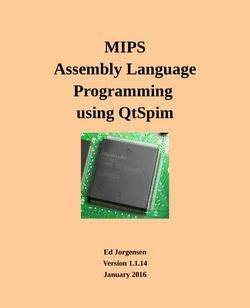 This text provides a reference for University level assembly language and systems programming courses. Specifically, it addresses the x86-64 instruction set for the popular x86-64 class of processors using the Ubuntu 64-bit Operating System (OS).